Hike into the gorgeous Simien Mountains, a UNESCO World Heritage site. 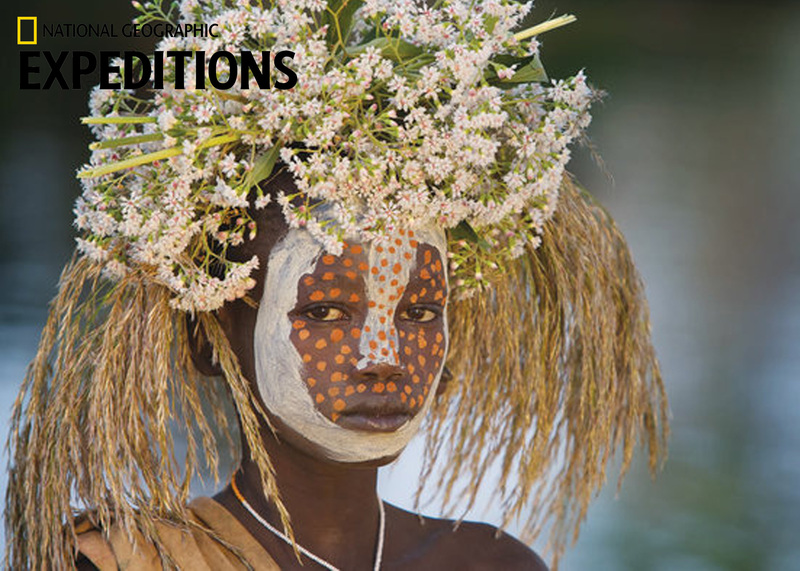 Discover what makes Ethiopia unique while trekking into the stunning Simien Mountains, exploring the famous cities of Gonder and Axum, and meeting the residents of the innovative village of Awra Amba. Then venture into the subterranean labyrinth of tunnels and rock-hewn churches of Lalibela, where the faithful have worshipped since the 12th century. Explore the incredible ancient sites of Lalibela and Axum, see the royal monuments of Gonder, and cruise Lake Tana.